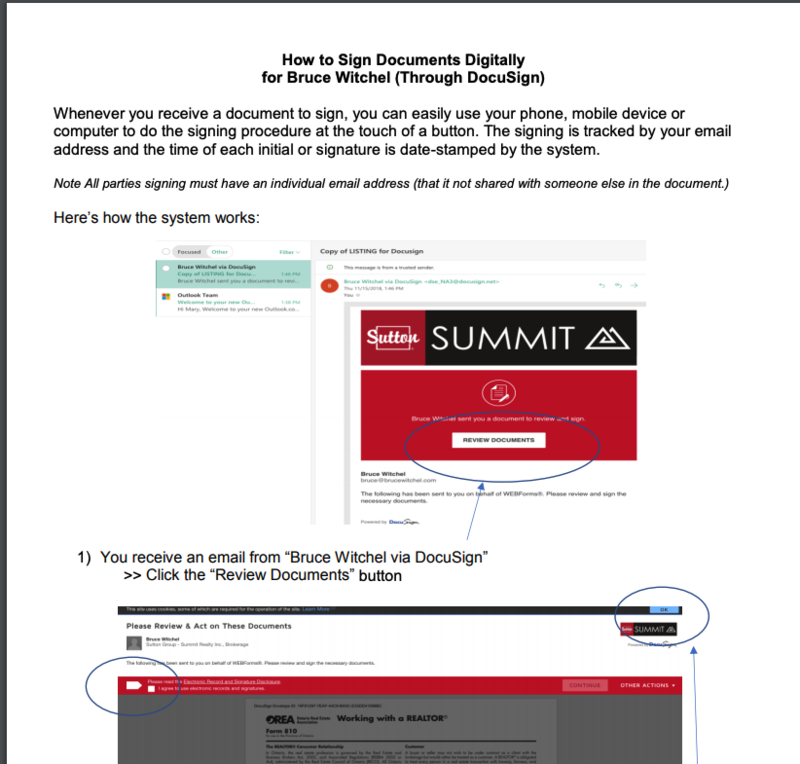 For full instructions on how to complete the electronic signing of documents, click the image or link below. Call the office with any questions at 416-WITCHEL/ 416-948-2435. Click the image or HERE to get the instructions to sign electronically.